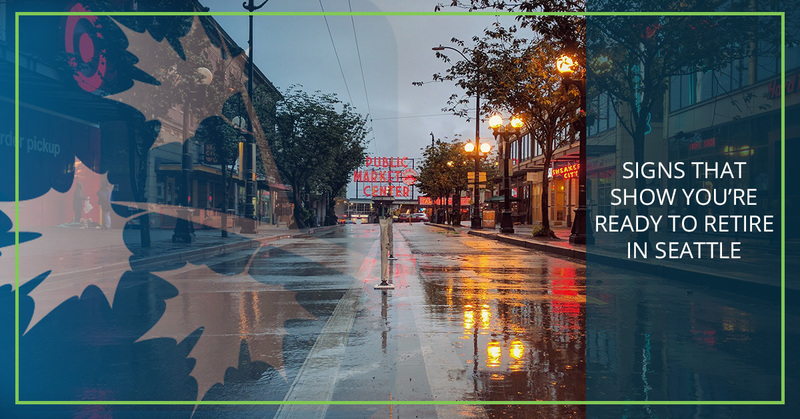 When it comes to retirement income planning in Seattle, you want to choose financial advisors you can trust who will find you the best retirement strategies possible. 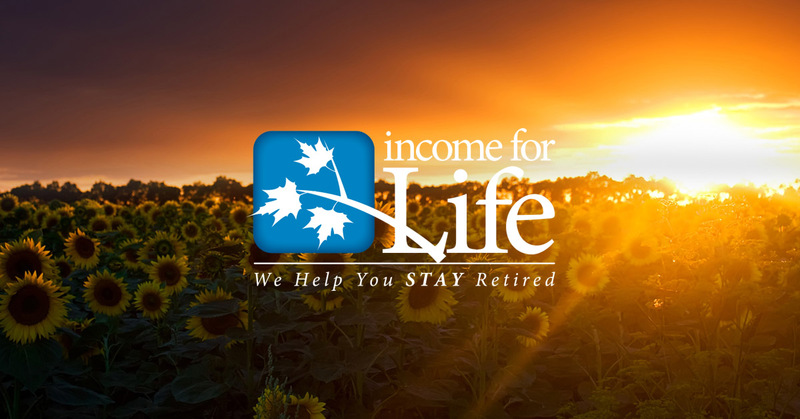 At Income For Life, our retirement planners help you determine a guaranteed retirement income, protected from market downturns, based on your current financial situation. 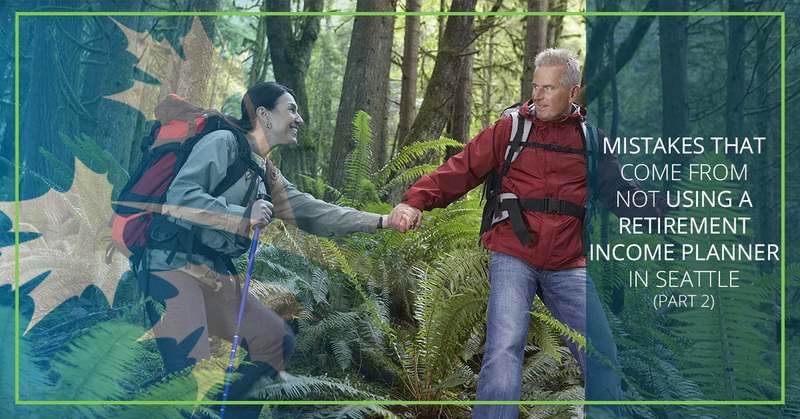 Whatever your retirement goals or needs may be, we’ll find a retirement income planning solution that makes sense. 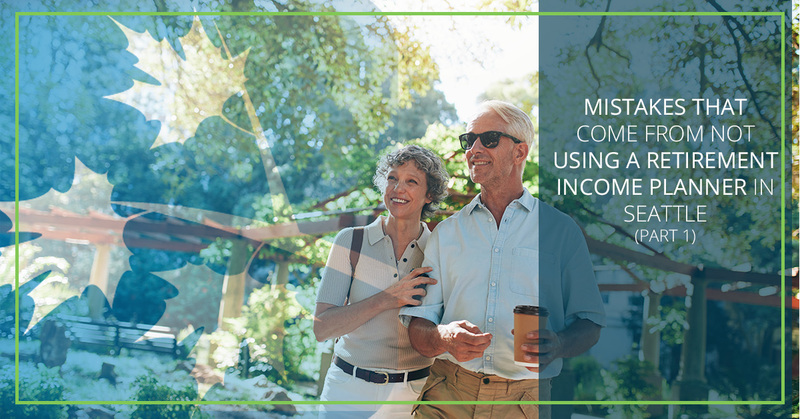 In this blog, you’ll find information related to retirement income planning in Seattle. 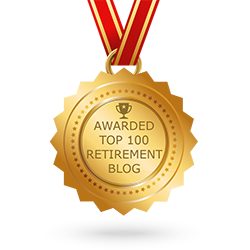 Ranging from tips and advice to industry news, we’ll cover it all here. 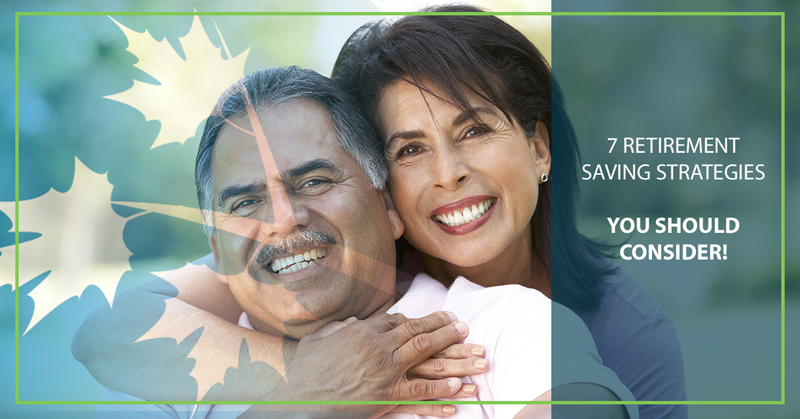 Contact us today to get started on planning for your retirement!